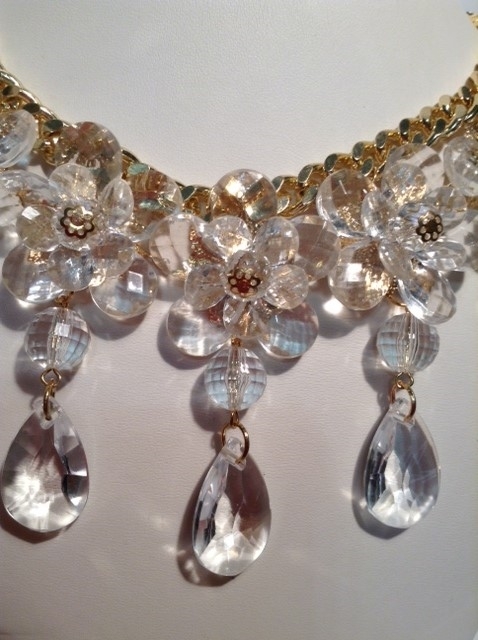 Beautiful gold chain with bold clean accents. 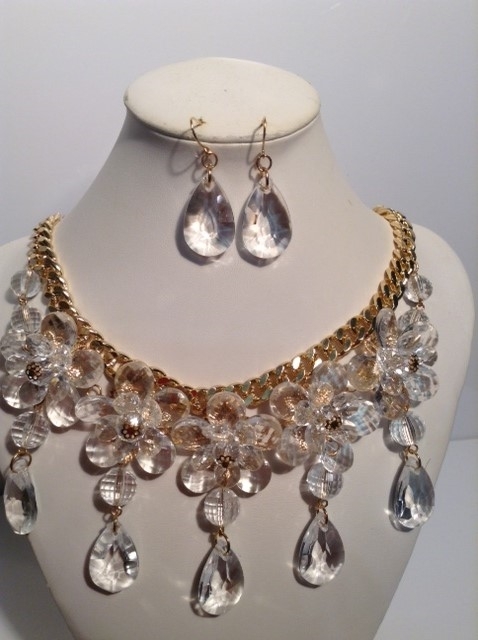 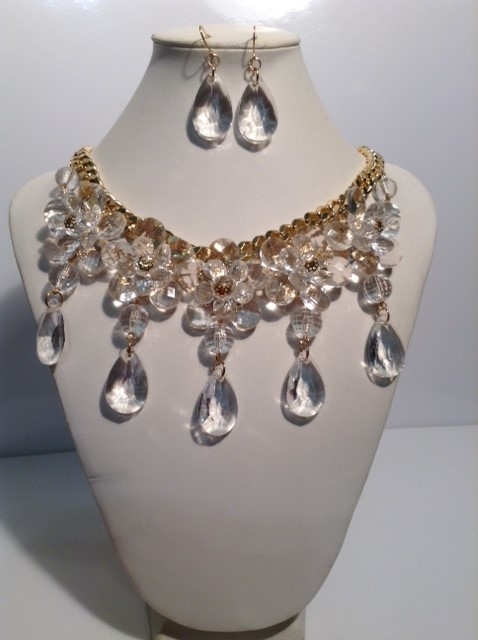 Glamorous necklace set. Perfect for casual or evening attire.